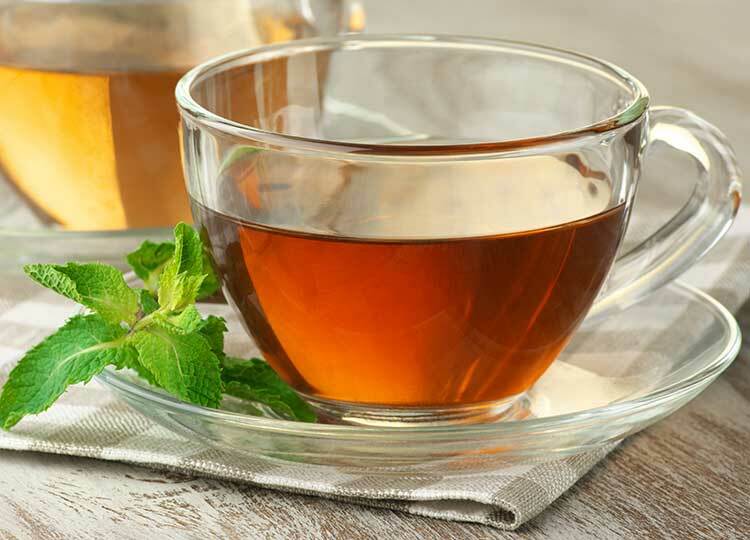 A great tea that is both refreshing and delicious.. Try this new, fresh tea option. All you need to do is grab them from the grocery!